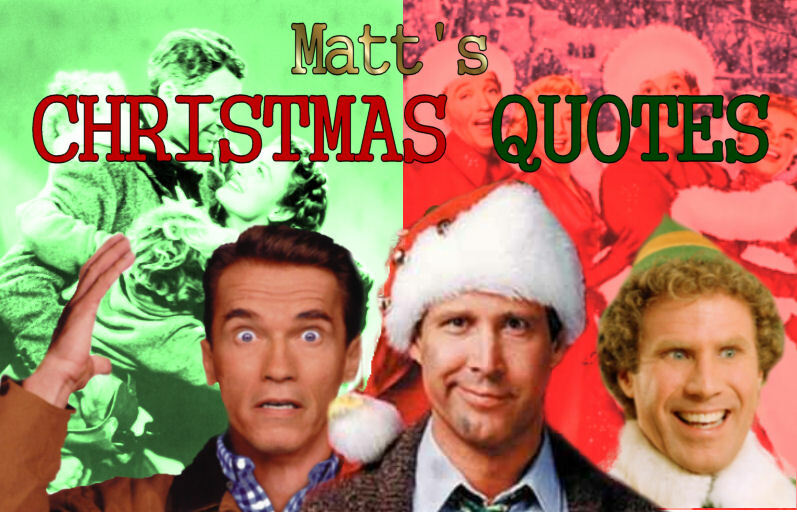 Christmas is nearly here...and I'm sharing my favorite Christmas quotes! I'll have all the classics (White Christmas, It's a Wonderful Life, Christmas Vacation), a few not-so-classics (like Arnold Schwarzenegger's all-time holiday smash hit movie Jingle All the Way), some "new classics" (Elf), TV specials (yes...deviating from the "Movie" part of the "Movie Quote of the Day"), and much, much more (although really: what "more" is there?). We kick of our special coverage with my absolute favorite quote from Elf. It happens a little past midway through the movie, when Buddy's real dad participates in "Bring Your Elf to Work Day." Buddy sits in his office, complains about the bad-tasting hot chocolate (which is actually coffee), and then springs across the room to answer the phone. "Buddy the Elf. What's your favorite color?" 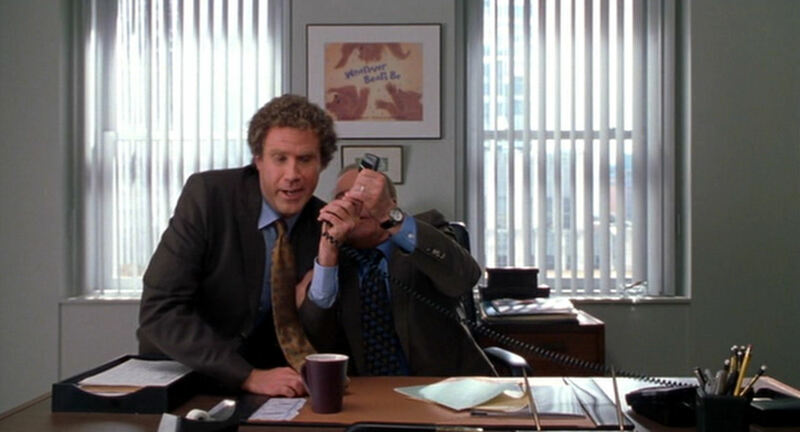 I think we can all agree that the world would be a much better place if everyone answered the phone that way.